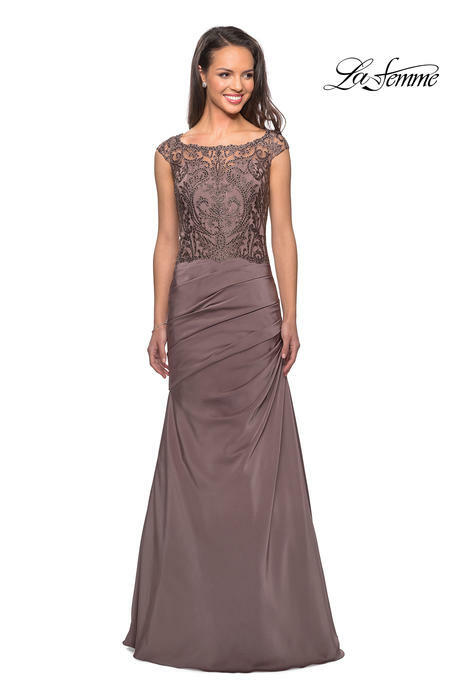 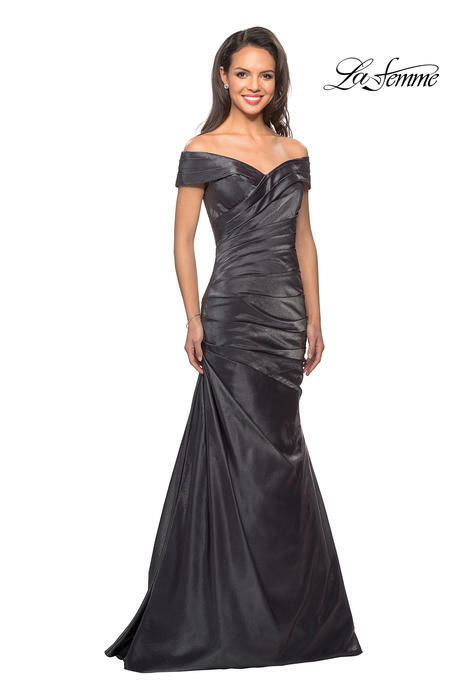 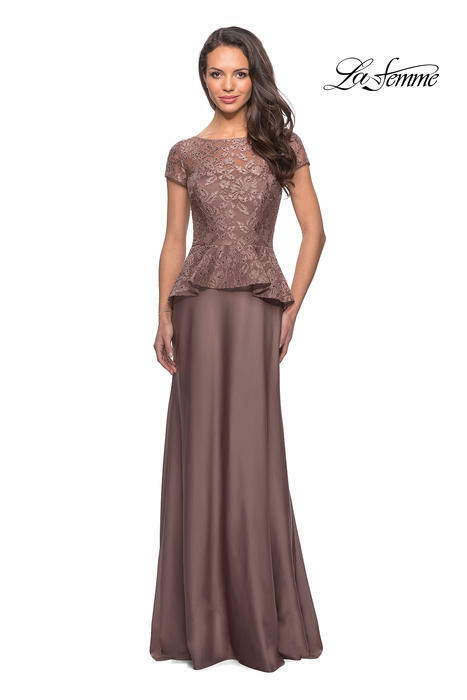 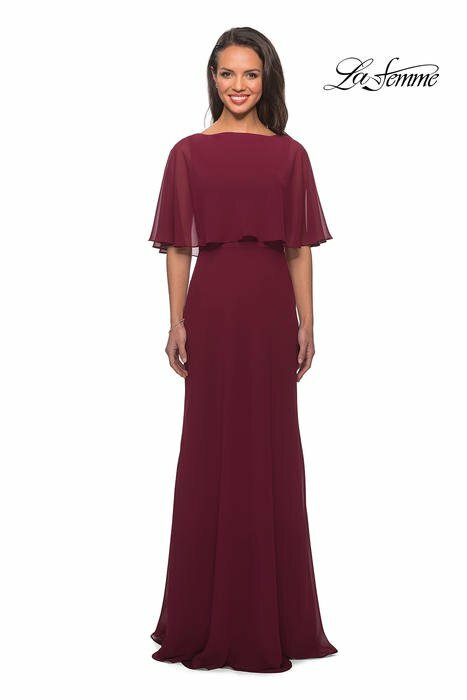 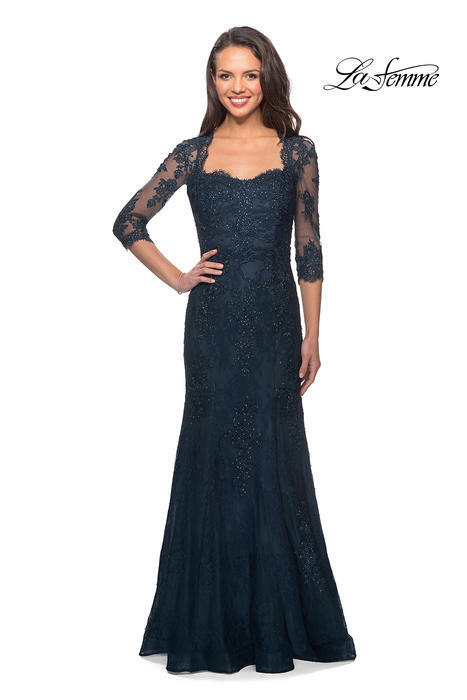 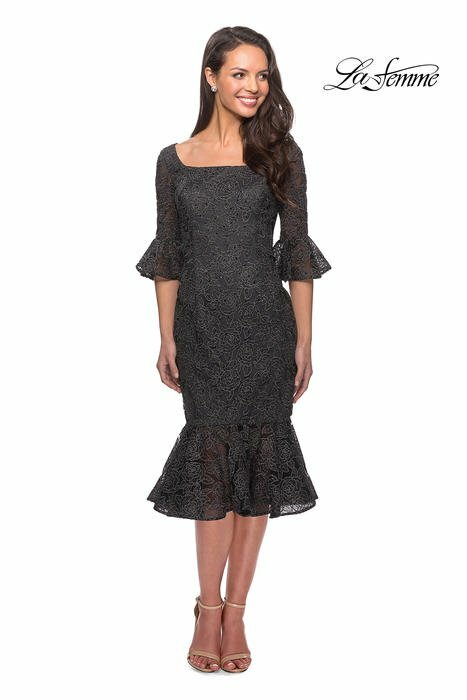 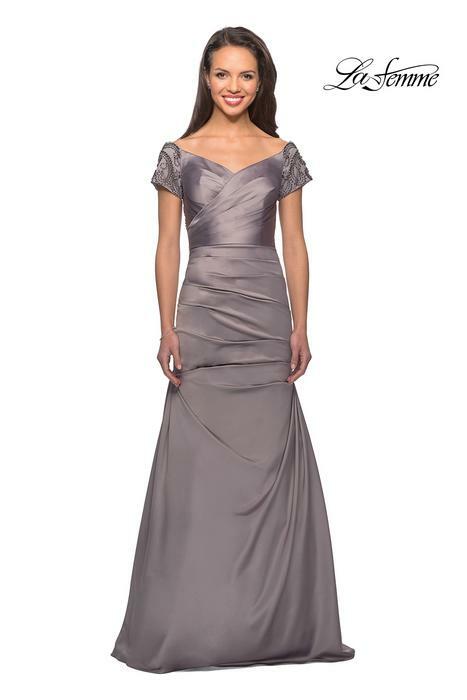 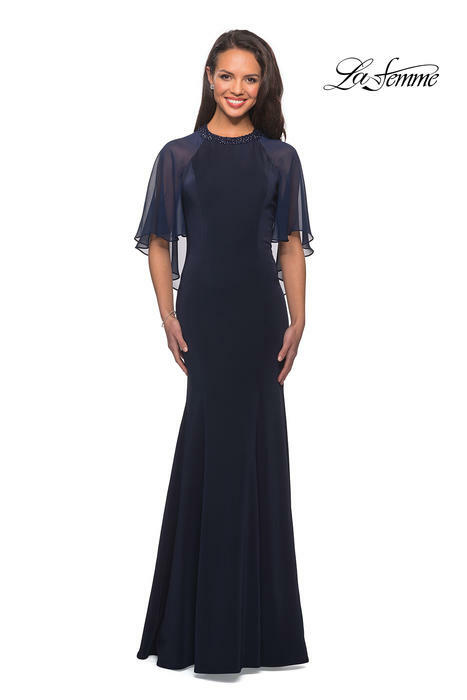 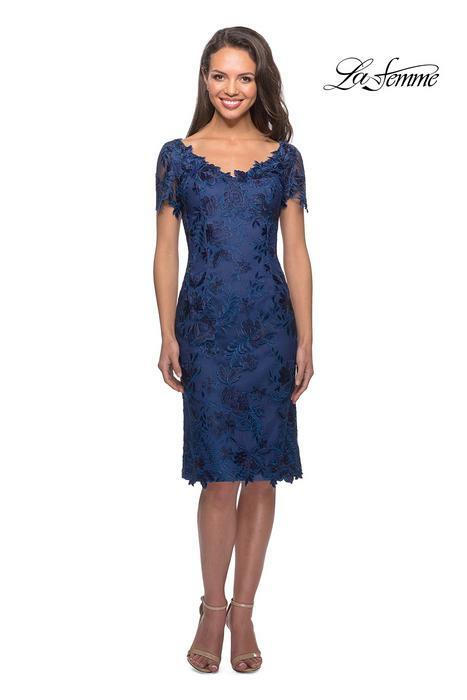 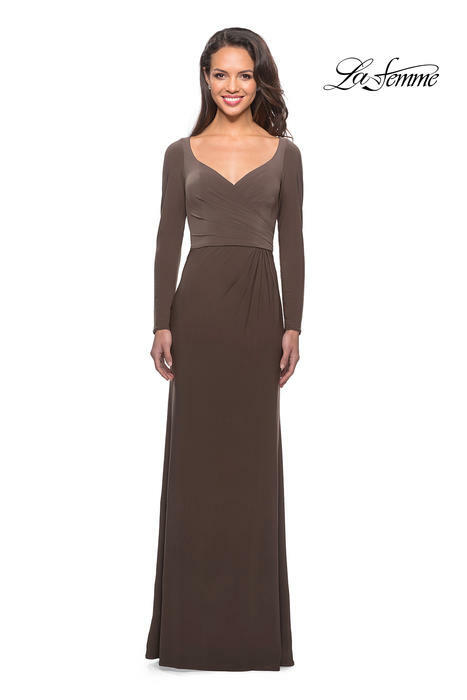 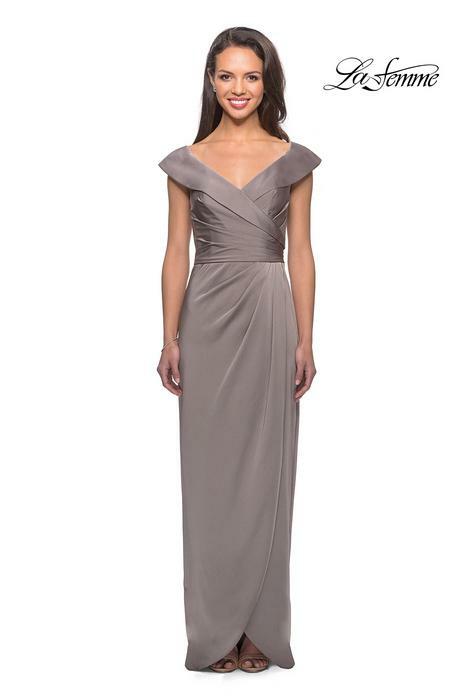 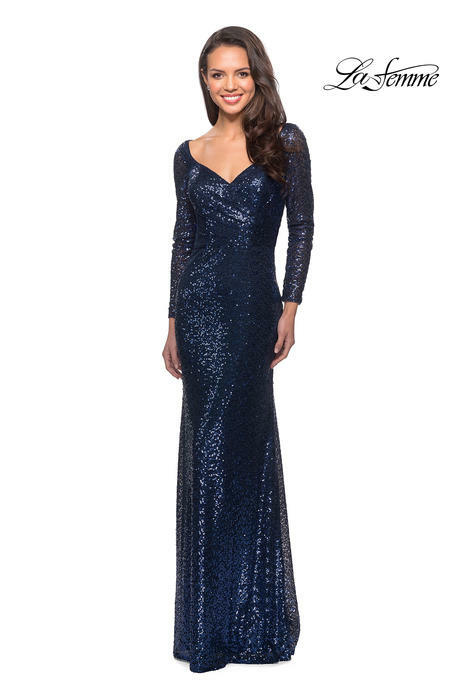 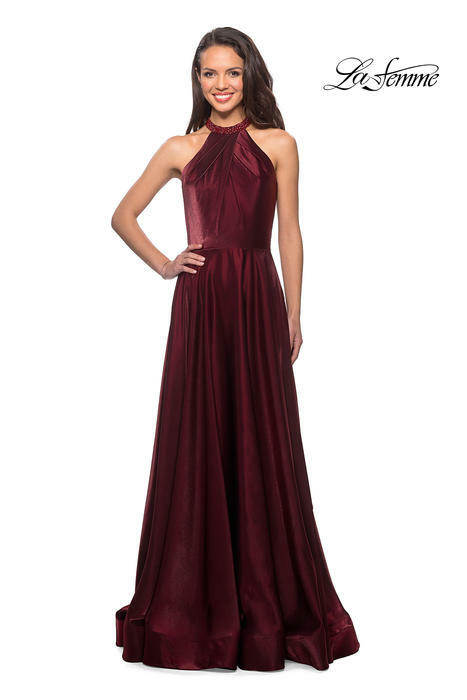 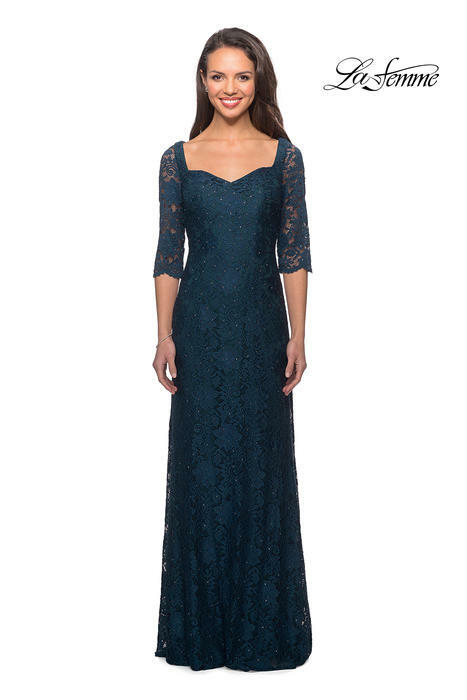 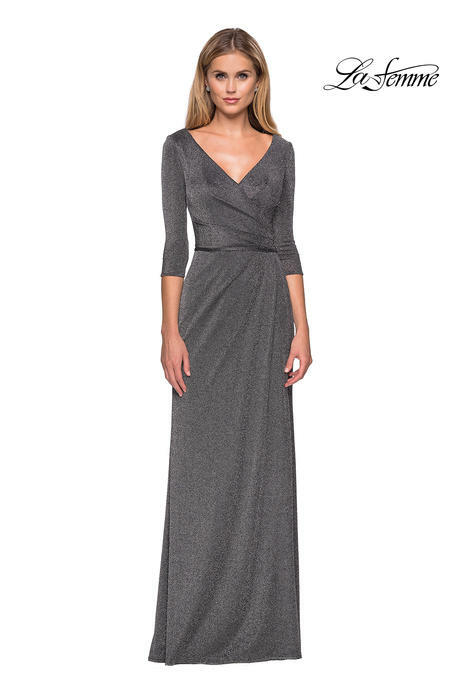 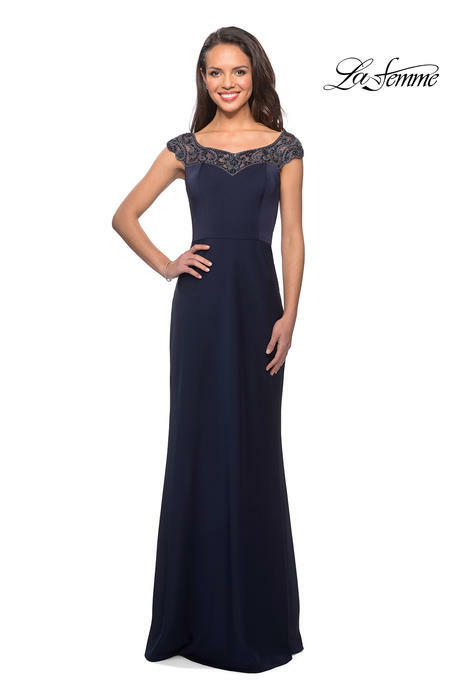 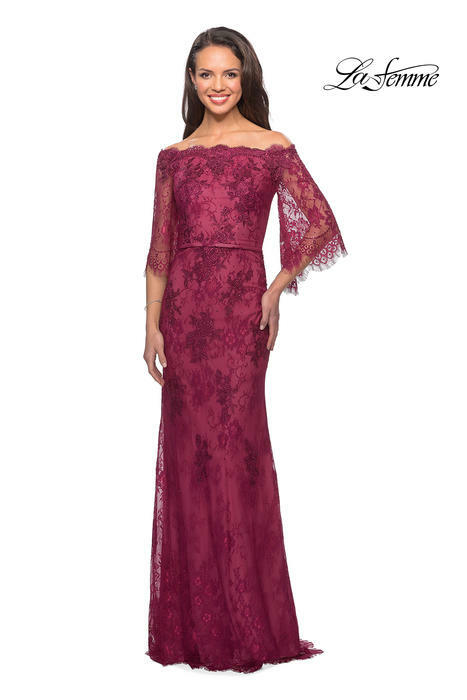 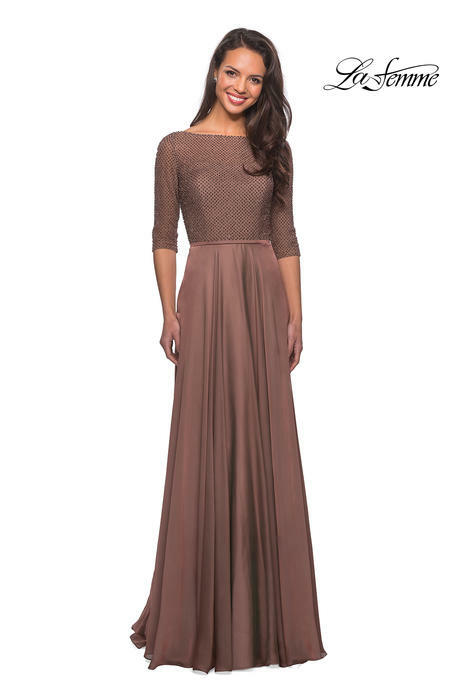 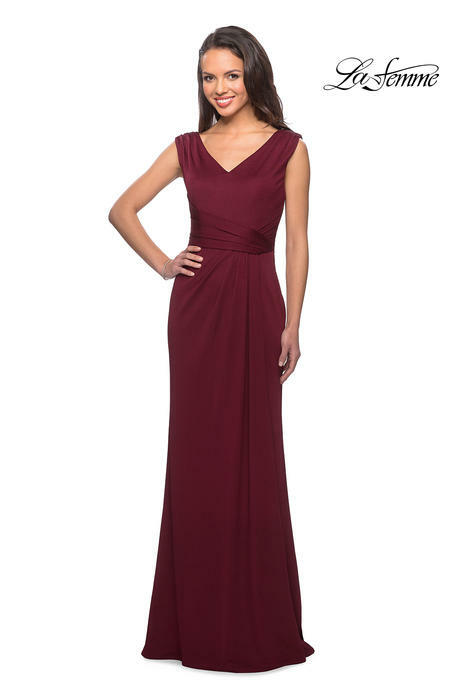 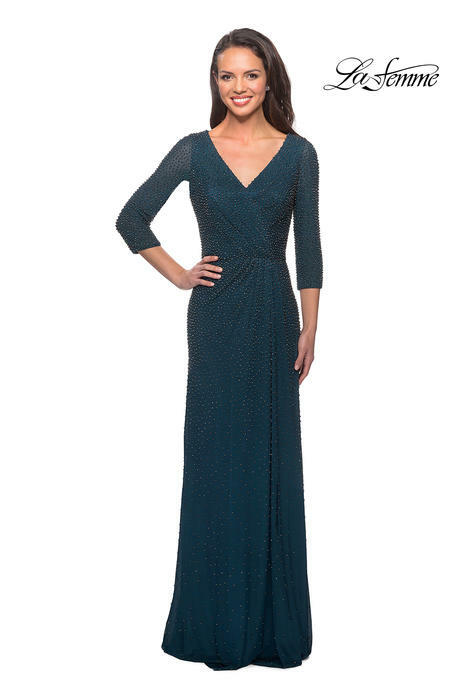 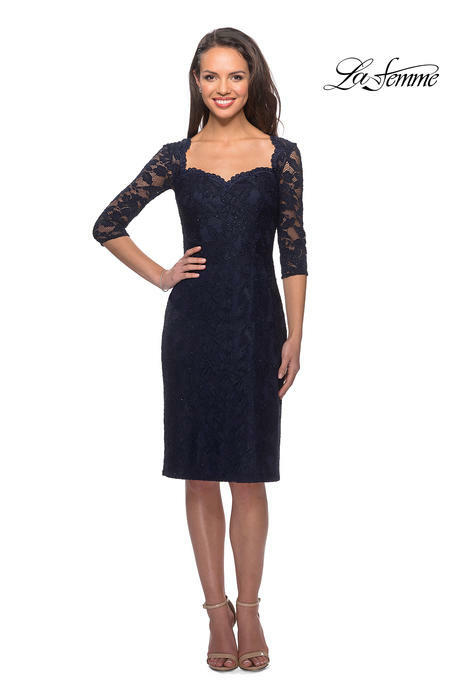 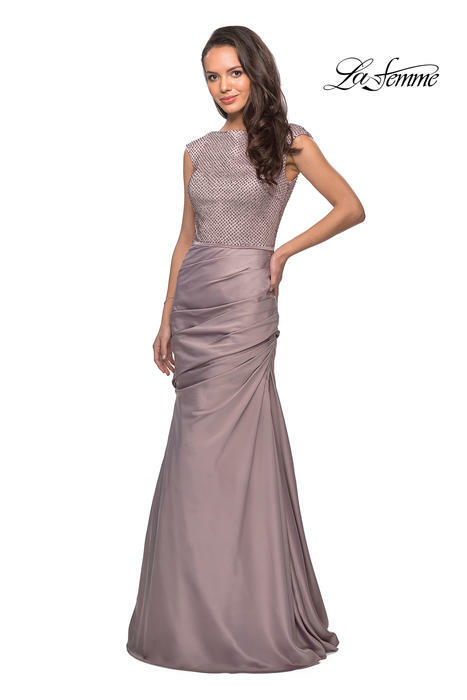 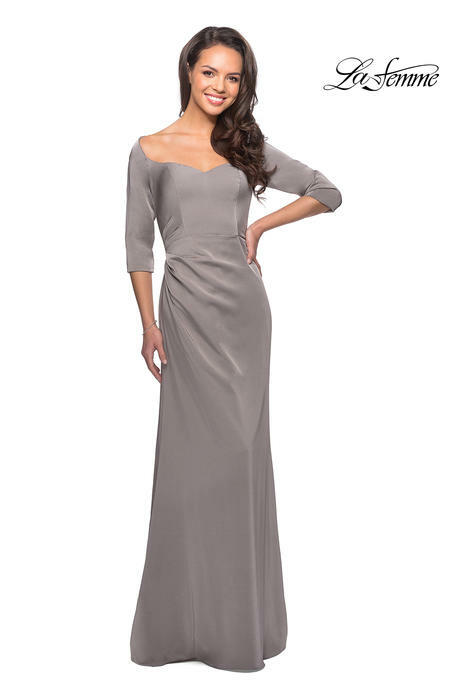 La Femme gowns are simple and elegant, featuring luxurious ombre dyed fabrics and perfectly ruched bodices. 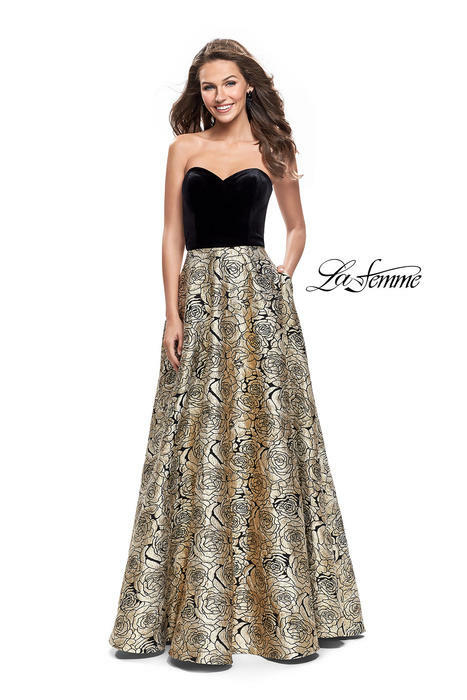 We have hundreds of colors and combinations to select from - ranging from pastel chiffons, royal sequins, vibrant patterns and animal prints, plus many more! 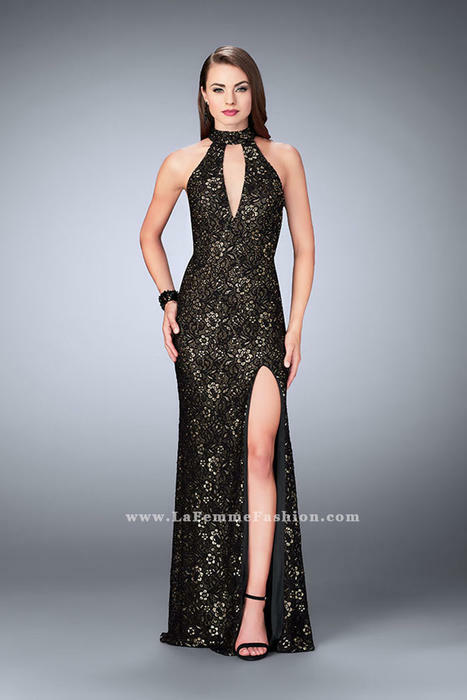 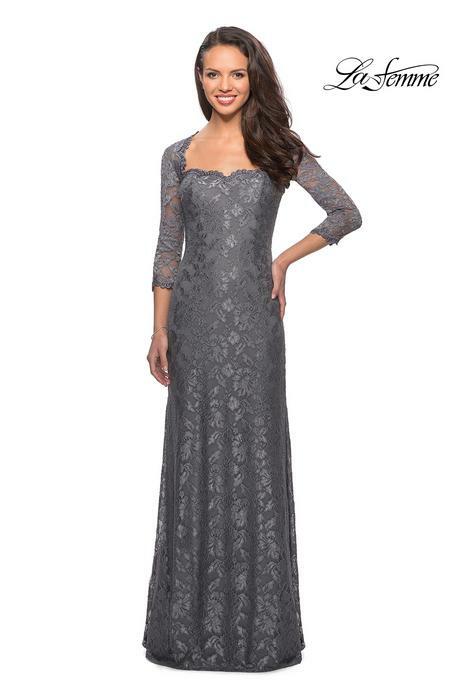 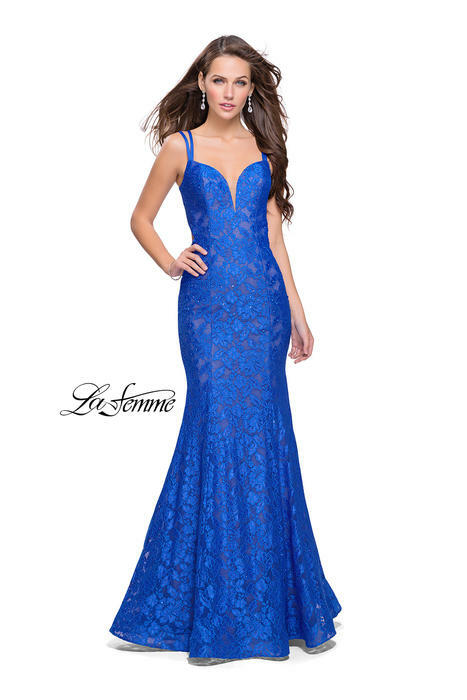 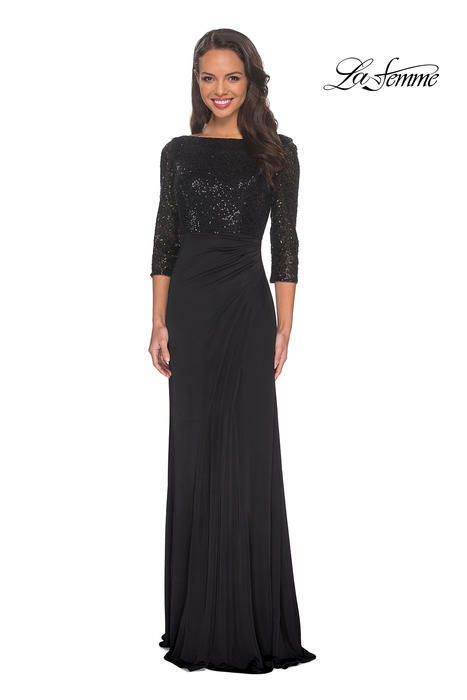 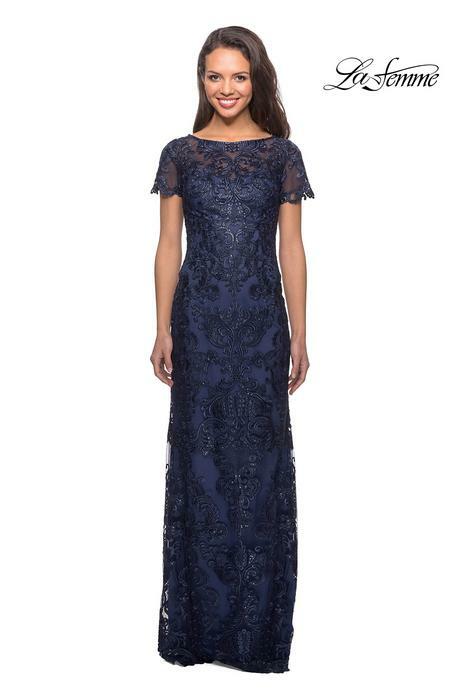 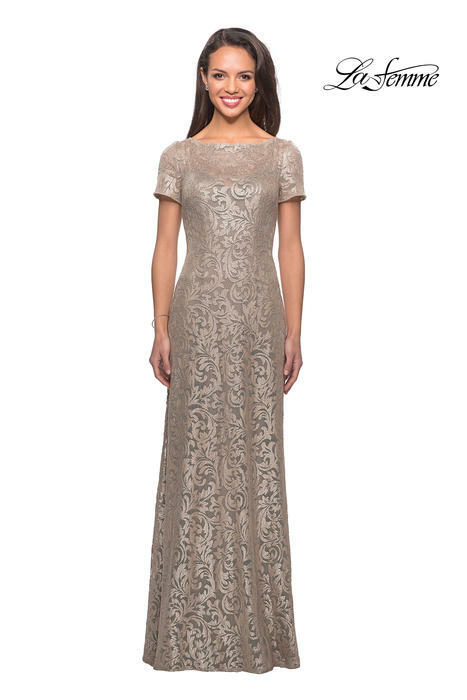 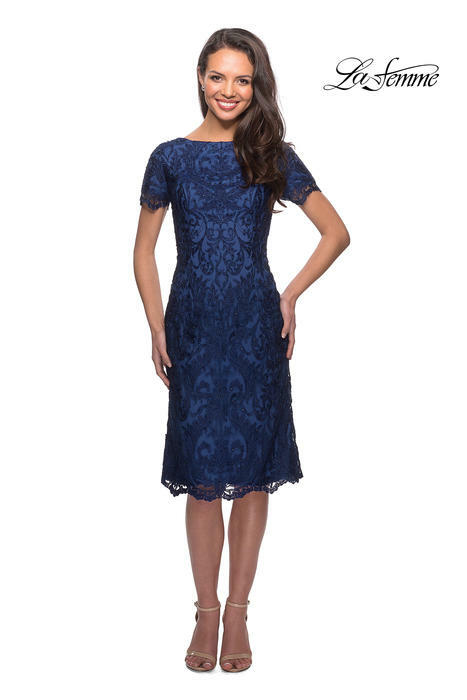 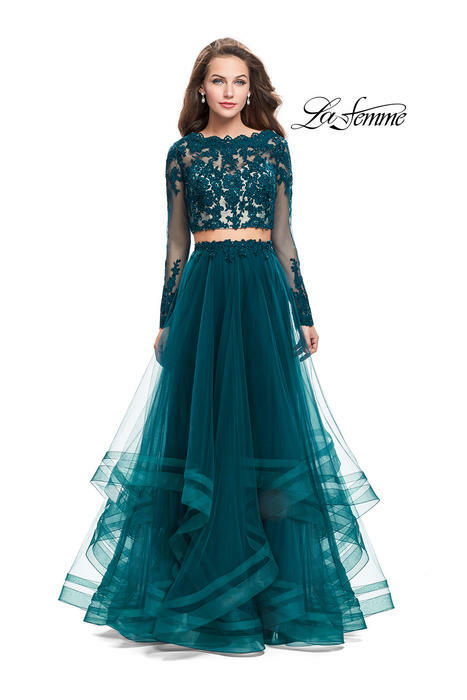 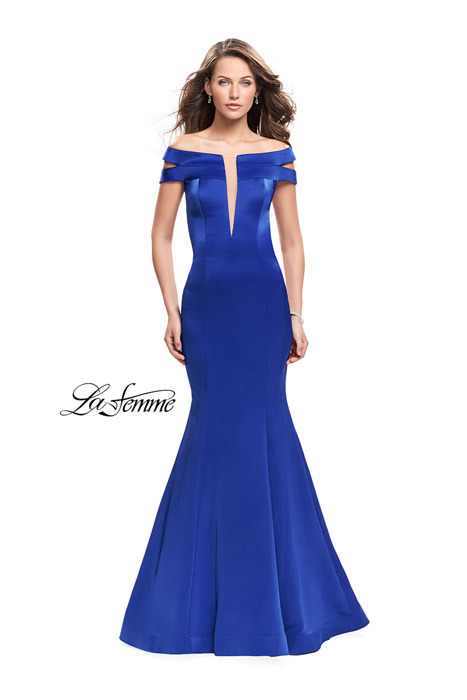 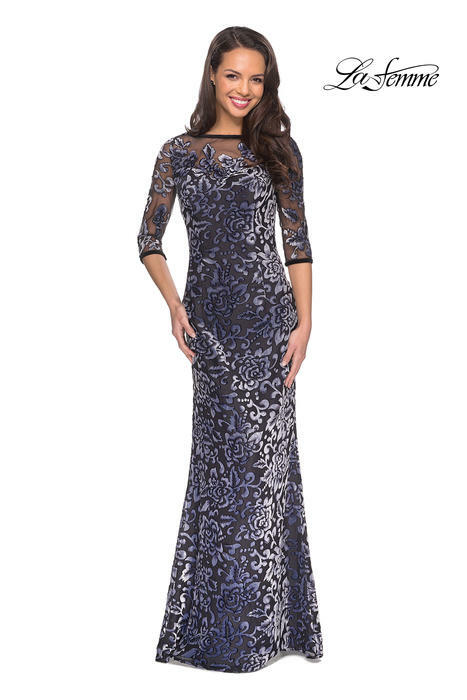 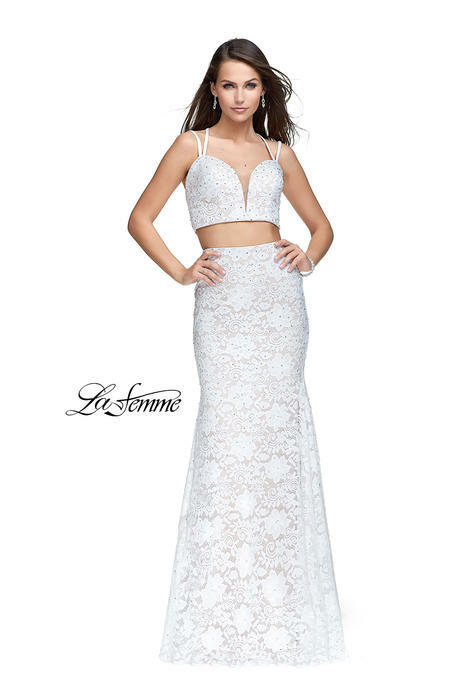 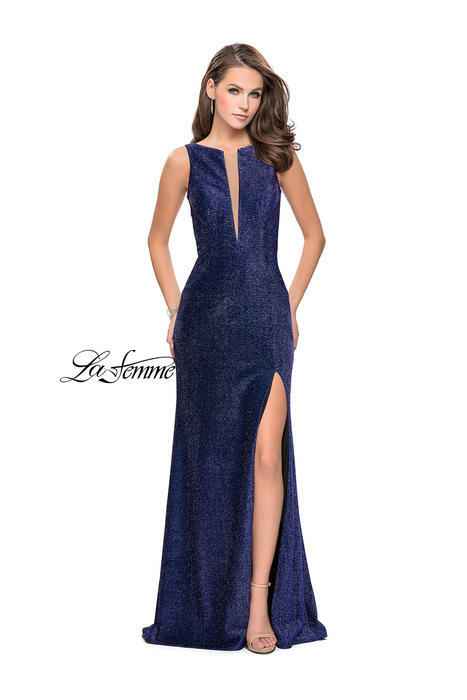 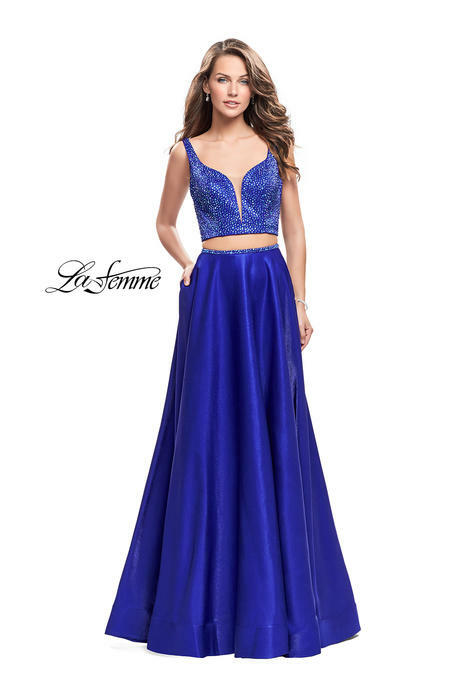 Whether you are searching for an elegant white prom dress or a bold cheetah print maxi, La Femme has a dress for you.